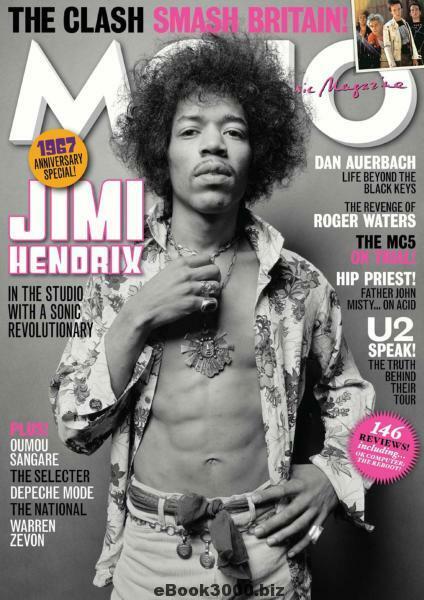 The August 2017 issue of MOJO magazine (which is taking longer and longer to find its way over to the USA each month; my newsagent told me that he heard that the distributor might start bringing the bulk of each month's issues over by boat and only have some copies airmailed--and the consumer would pay more for the airmailed copies if they want to receive them more quickly!) features a fantastic warts-and-all four-page history of The Selecter by Lois Wilson, as well as an obit for The Beat's late and truly amazing saxophonist, Saxa (compare it to our remembrance of the man). The Selecter feature hews fairly closely to what I've read about the band previously (particularly via Pauline Black's autobiography "Black by Design"), though I don't think it's been ever stated so clearly that Black (according to Neol Davies) was the one to break up the Celebrate the Bullet-era Selecter--and I had no idea how the early 90s revival of The Selecter, which included both Davies and Black (and was quite good live--see Out on the Streets), managed to lose Davies fairly early on. This piece does give short shrift to the recent Black/Hendrickson/Pyzer version of The Selecter; they've released a series of undeniably great albums full of new material and have extensively toured in support of them (and they're playing in the USA again this August). Oh, and it seems that The Selecter's forthcoming album was originally titled Human Too. When I was writing my obit for Saxa, I found it pretty difficult to find any reliable info about Saxa's goings on in the UK in the 1960s--he claimed to have played with The Beatles and Elvis during that time (I did track down Malu Halasa's "Twist and Crawl," an entertaining Wha'ppen-era biography of The Beat, but even that didn't have a lot of solid facts on Saxa's background). So, it was interesting to see that MOJO's Ian Harrison had similar challenges. All in all, MOJO did Saxa proud. Umm...is it just me or does it seem like Pauline Black has pretty much fucked over Neol Davies? So she decided to tour without him even though he was ill and then later kicked him out of the band (a band he founded) in the '90s, because apparently Pauline Black is all that matters as far as The Selecter goes, never mind the guy who wrote nearly every great Selecter song. And then for her to say she "offered him a place in the new lineup" is pretty rich considering that, if anything, The Selecter should either be Neol's baby or, at best both Neol's and Pauline's baby. Instead, she's written him out of the band, while releasing something like 14 albums that clutter up the band's discography like Pucker, The Happy Album, Cruel Brittania, Made in Britain, String Theory, Subculture, Daylight, etc. She then all but forgets these albums ever exist about 10 minutes after release to go back to concentrate on doing Neol's songs live. So hows about this Pauline? Make nice and APOLOGIZE to Neol, have him write you some new material and get back out there and do the The Selecter the RIGHT WAY!